Do nna C. Normandin is currently Senior Vice President and CRA Officer for Frost Bank, a position she has held for the past 20 years of her total 31-year career with Frost. She is a responsible for the bank’s corporate Community Reinvestment Act (CRA) portfolio which includes creating and setting the bank’s CRA strategy for the corporation; monitoring regional strategy with regional leadership teams; preparing for and working with the Federal Reserve Bank and the State on CRA Exams. She is also a conduit between the bank and local centers of influence such as the City of San Antonio, County Commissioners, state & national officials and many other agencies. She serves in a national capacity for the Consumer Bankers Association's CRA Committee. Prior to CRA, Donna worked in the bank’s Marketing and Corporate Support-Bank Acquisitions Departments. In 1992, Donna left the bank for five years to work in the non-profit world, in particular for the San Antonio Sports Foundation during the 1993 US-Olympic Festival as Director of Participant Services, where she was responsible for housing and food services for the 4,500 athletes and coaches who participated in the event. She managed 13 staff, 500 volunteers and a budget of over $7 million. From there, she worked for the San Antonio Hispanic Chamber of Commerce for 3 years as Senior Vice President of Operations, managing a staff of 15 and all budgetary and reporting functions. 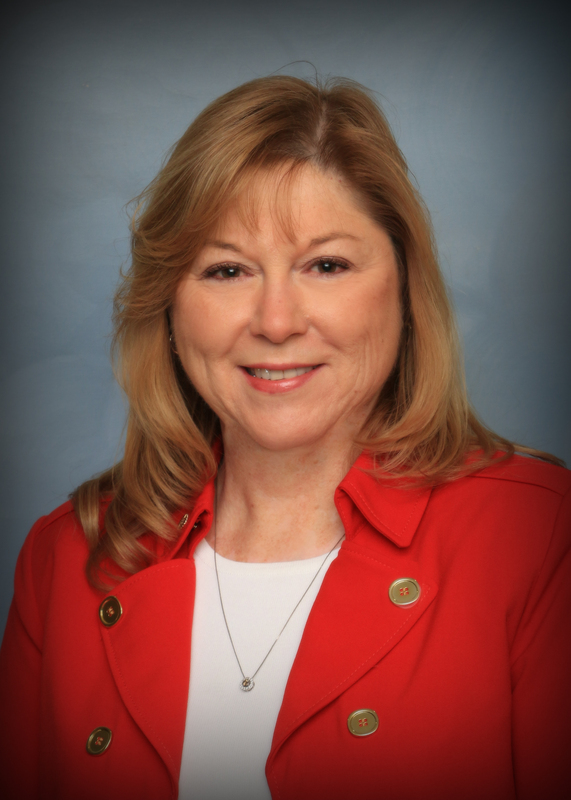 Donna earned a bachelor of business administration (97) and an MBA (2012) from UIW. Donna is a graduate of Leadership San Antonio XXVI, co-sponsored by The Greater San Antonio Chamber of Commerce and The San Antonio Hispanic Chamber of Commerce and Co-Chaired of Leadership San Antonio in 2006. Serves on the Strong Individuals and Families Impact Council for the United Way of Bexar County.